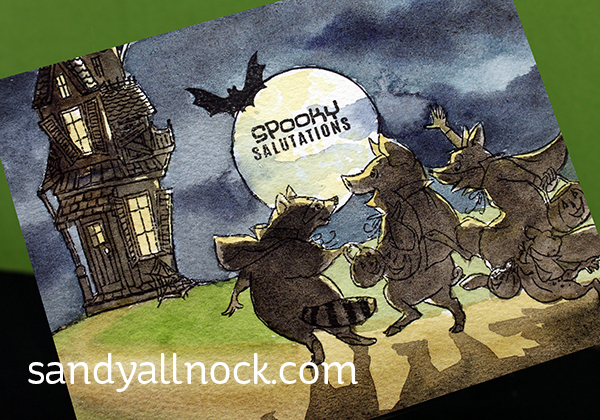 In this video, I’ll show you how to mix murky colors like these, perfect for a spooooooky halloween card. (And when you wanna hide a frog, it’s important. LOL) Watch the video below or click HERE to see it in HD on YouTube. 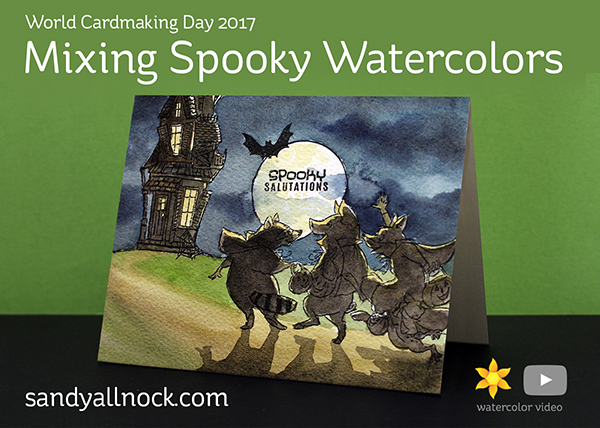 Tomorrow I’ll be sharing what I’ve colored today – and you still have tomorrow (Sunday) to get finished with your entries too. Can’t wait to see what you’re creating! You are in to spooky this day, I I was gonna say this dark evening( it’s 22.30 u. ), but that’s here in the Netherlands and not your time. First I had something like; Did she make a mistake whit her colours? But the longer I looked the nicer it was, differend yes, bus nice. Lesson learned, always look twice (LOL). And I think your frog is in the middle of a jump, that’s why he lookes incomplete. Thanks for an other fun moment today!